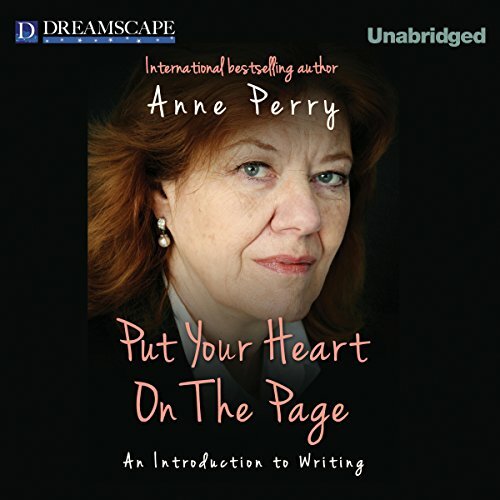 Showing results by narrator "Anne Perry"
Anne Perry started out as a good writer, but has won greatness inch by inch by reading other authors, listening to editors and agents, and adapting techniques from other creators. Now you, too, can have a lesson from an author who The New York Times has called "First Rate," and who's included in the 100 Masters of the crime genre; who's sold 25 million copies worldwide to continuing critical acclaim. 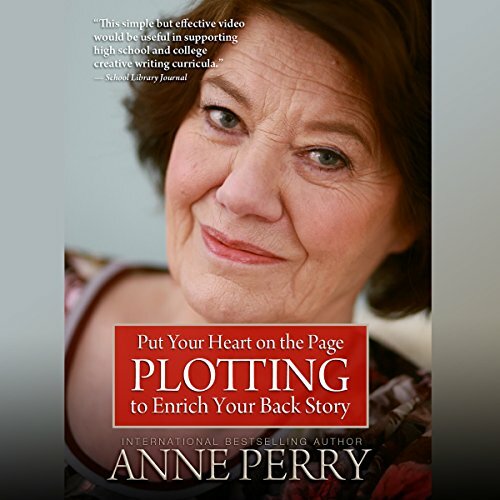 Anne Perry stands tall not only for earning her place among the world's most widely read mystery writers, but as the author of the longest sustained crime series by a living author. 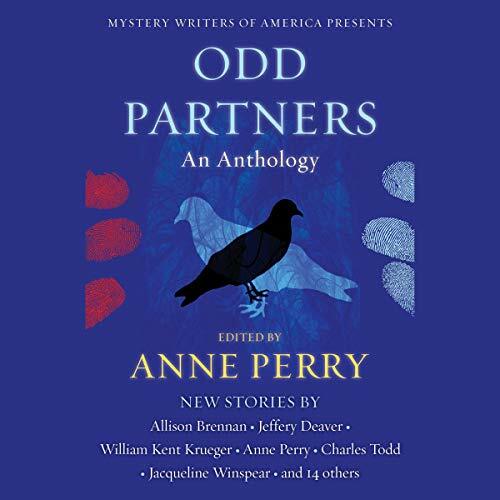 When it comes to literary fiction in the mystery genre, no one does it better than Anne Perry. Her expertise and warmth come through strongly in this, her second master class of writing: Plotting to Enrich Your Back Story. The writing journey continues with a comprehensive discussion of what constitutes the heart of fiction: back story and plot.